It's the deadliest shooting rampage in American history. 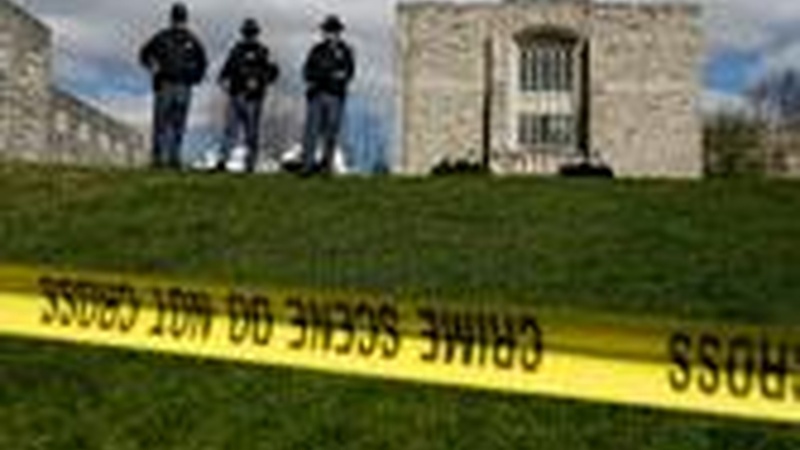 At least 33 people are dead after a shooting rampage at the campus Virginia Tech. Would California's gun laws prevent a similar situation here?